Click here to visit our partner Sofa website! COMES WITH EASY GLIDE CASTOR WHEELS. 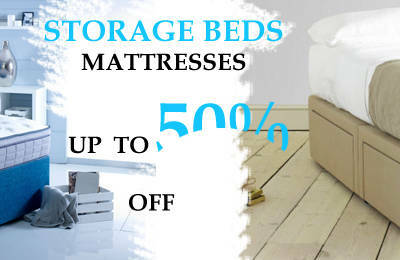 BUY DIRECT FROM THE MANUFACTURER AND RECEIVE 3 YEAR WARRANTY. 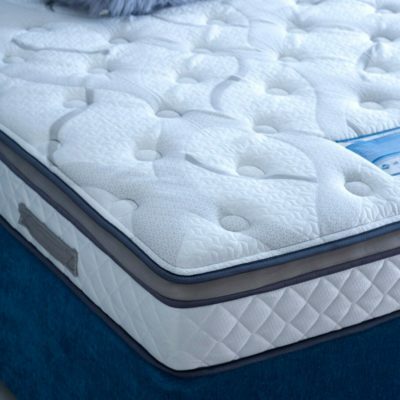 We had previously bought a double mattress from Sleepkings and it is excellent and wearing well. So when we needed a 3/4 mattress we chose the same one. Prices very fair and delivery was the second morning after we ordered late afternoon. No fuss, no problems, good product. I had my electric bed delivered 24 April and it’s wonderful. 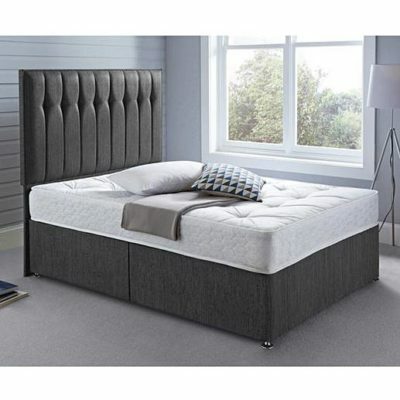 Ash your sales representative was very kind and understood my needs and I would not hesitate to recommend Sleepkings to anyone. I have been looking for 2 small caravan mattresses that are an awkward size. I found the Sleepkings web site and found the items I wanted at extremely competitive prices (cheaper than flea bay). I had to forecast my delivery a week in advance to be delivered to the campsite. The sales person (Ash) was an absolute star. 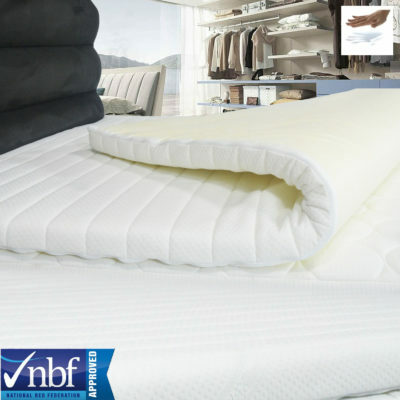 I am extremely pleased with the service received, the quality of the mattresses and the value for money. Thank you SleepKings. Please feel free to contact our happy and helpful team for any queries you may have.